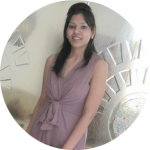 Like most new Moms, I was looking for different foods to feed my baby beyond the basic rice cereal and apple puree. A good deal of searching on the internet, and I cam across something called ragi flour. I had never heard of it before; I don’t think anyone in our family has used it ever! 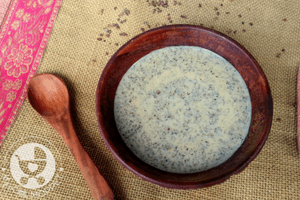 After reading about the health benefits of ragi, I was intrigued and wanted to try it for my son. 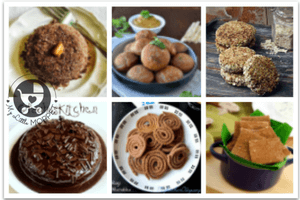 Another internet search ensued, this time for recipes made with ragi flour! 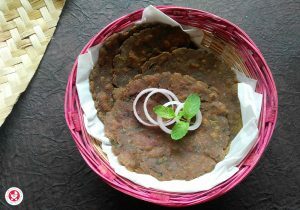 That is how I bumped into this Ragi Idli recipe on chef Sanjeev Kapoor’s site and thought it was worth a try! However, this is my first attempt at making ragi idlis, so I have tweaked the original recipe a little to suit my little one’s taste! If you’d like to know if your baby is ready for millets, check out this post. 1. Grind the black gram with a little water to a smooth paste. Add the semolina to the black gram paste and mix well. 2. 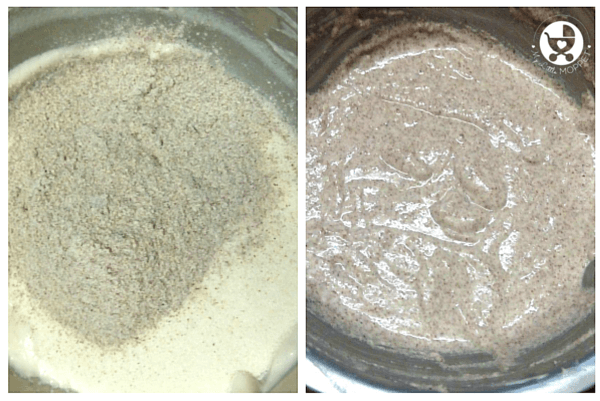 Add the ragi flour to the semolina-black gram mixture and combine everything together. Cover the bowl and keep it in a warm place to ferment for 8 hours. 3. 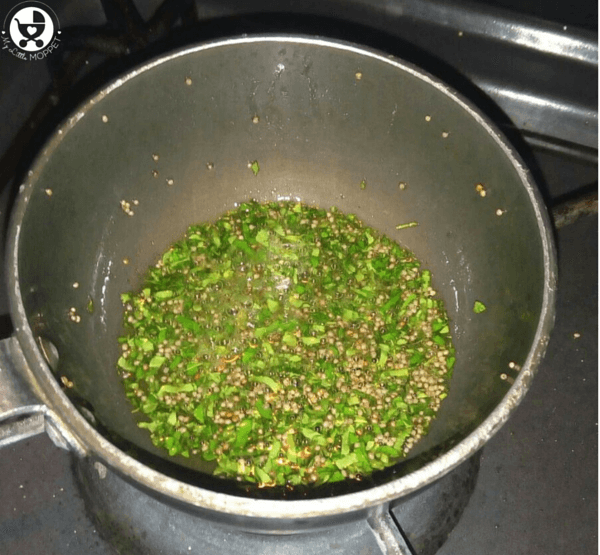 Heat oil in a non-stick pan, add mustard seeds and wait till they splutter. Add curry leaves and saute for a few seconds. 4. Add this tempering to the fermented batter along with salt and baking soda and mix well. 5. Heat sufficient water in a steamer. 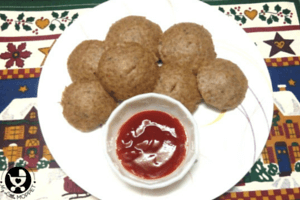 Grease idli moulds with some oil. Pour a ladleful of batter in each mould, place in the steamer, cover and steam for 12-13 minutes. 6. Wait for the idlis to cool before removing them from their moulds. 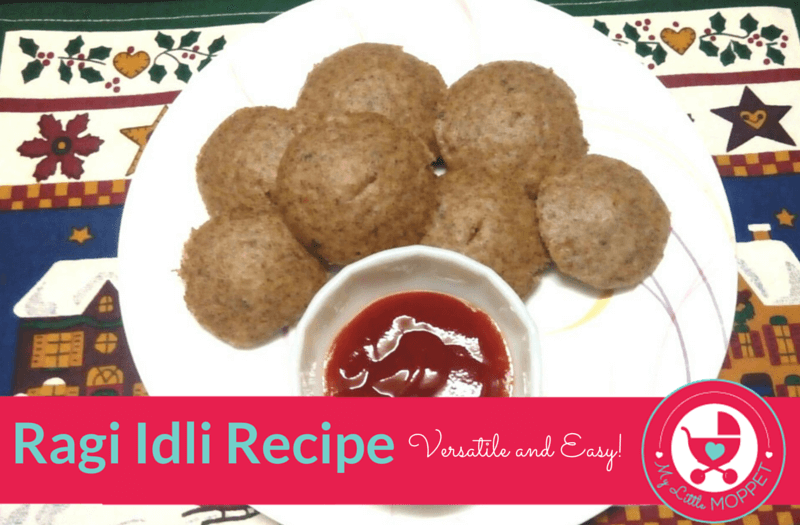 These idlis are really easy to make, but they need to be planned ahead, since you need to consider the time required for fermentation. They’re soft and yummy, and will go well with any dip of your choice. 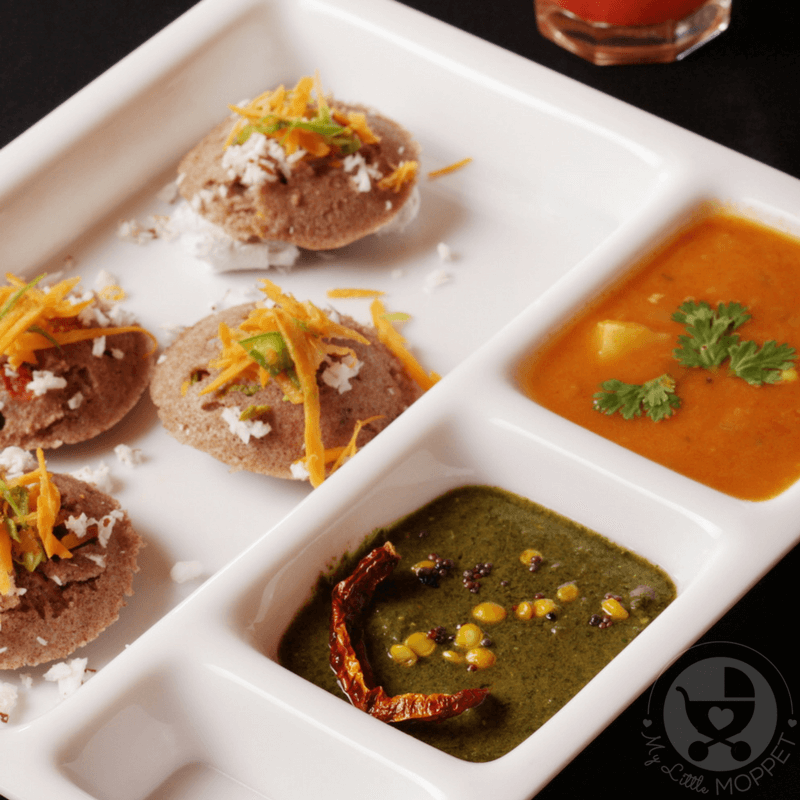 For a kiddie party, you can make regular idlis and ragi idlis in mini idli moulds and serve along side a variety of dips. 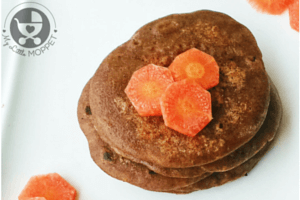 These are perfect for breakfast, lunchboxes as well as an after school snack. Versatile and healthy – this is the perfect snack that keeps both Moms and kids happy! 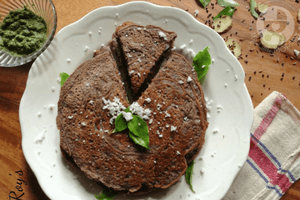 Ragi flour isn't as common as regular flour, but they make for a pleasant change! 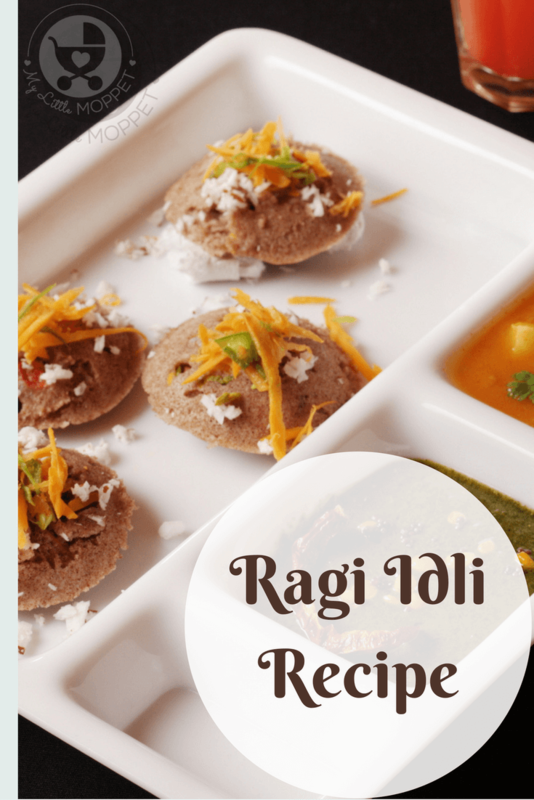 This Ragi Idli recipe is the perfect dish to try when you're bored of regular white idlis! Grind the black gram with a little water to a smooth paste. 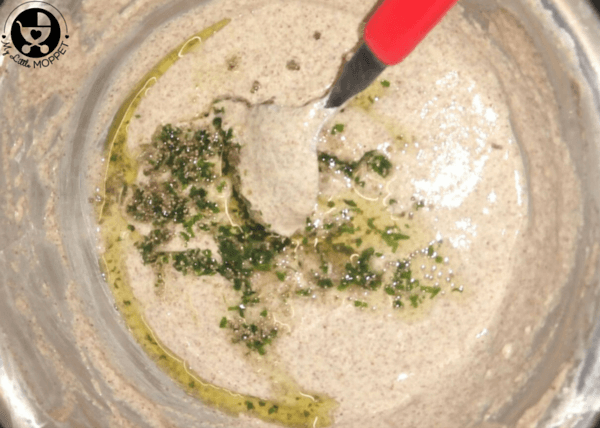 Add the semolina to the black gram paste and mix well. Add the ragi flour to the semolina-black gram mixture and combine everything together. Cover the bowl and keep it in a warm place to ferment for 8 hours. Heat oil in a non-stick pan, add mustard seeds and wait till they splutter. Add curry leaves and saute for a few seconds. 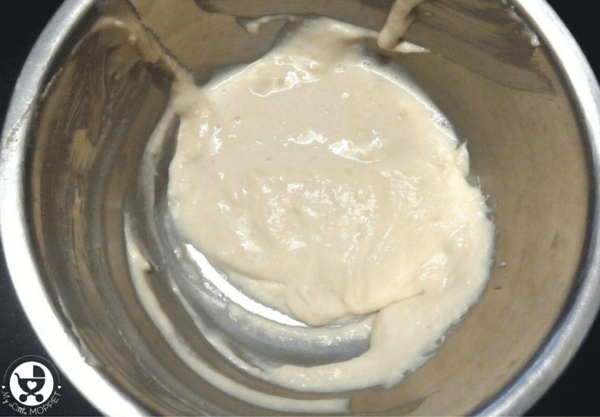 Add this tempering to the fermented batter along with salt and baking soda and mix well. Heat sufficient water in a steamer. 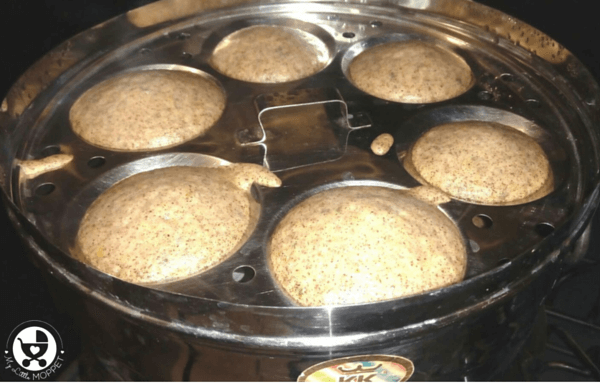 Grease idli moulds with some oil. Pour a ladleful of batter in each mould, place in the steamer, cover and steam for 12-13 minutes. Wait for the idlis to cool before removing them from their moulds. Hi Sanila, you can try with white urad dal also. I have same question, is baking soda safe for 9 month baby? 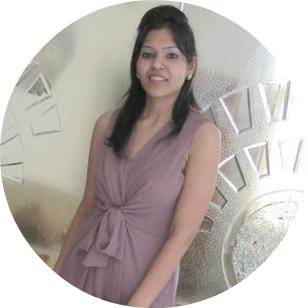 Hi dear, please replace soda with curd and avoid salt if the baby is below one year. Can it be given to my baby.. She s 8 months now..
hey.. it contains salf n baking soda ..is it safe fr my 8 months baby? Yes dear you can give. Start with small quantity.